Tim Burton is one of the most popular and remarkable filmmakers of the last 30 years, being responsible for such films as Edward Scissorhands, The Nightmare Before Christmas, Corpse Bride and Alice in Wonderland. He is famed for the visually arresting style of his films that combine with highly original storylines. A truly international filmmaker, Tim Burton has carved a reputation as one of the world's greatest creative directors. 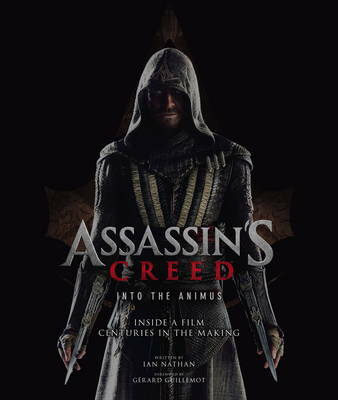 This stunning treasury explores the influences on his development as a filmmaker and assesses how he has captured the fruits of his imagination on screen. 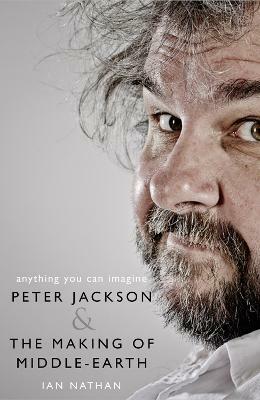 Illustrated with many behind-the-scenes photographs and stunning film stills, chapters analyze the success and style of films such as Beetlejuice, Ed Wood and Mars Attacks!, and examine how Burton breathed new life into well-known stories that include Batman, Planet of the Apes and Charlie and the Chocolate Factory. 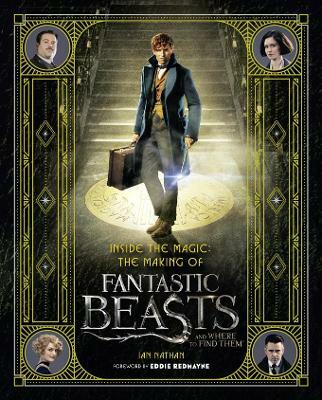 Finally, the book looks towards the future and his upcoming films Alice Through the Looking Glass, Miss Peregrine's Home for Peculiar Children, and Beetlejuice 2. 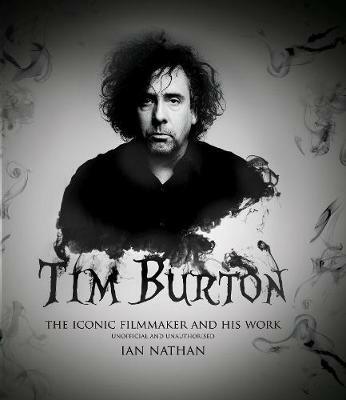 Buy Tim Burton by Ian Nathan from Australia's Online Independent Bookstore, Boomerang Books. 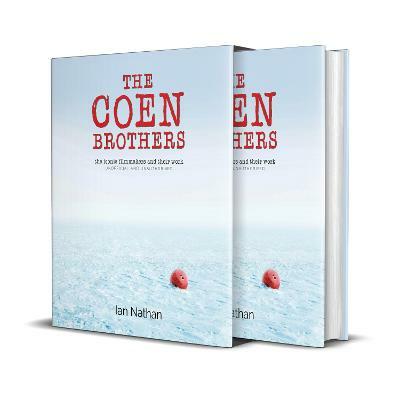 Ian Nathan is a film critic, author, producer, broadcaster and journalist based in London. As executive editor for Empire, the world's leading film magazine, he is allowed to feed his passions on a daily basis: commissioning, editing and writing articles on the full breadth of cinema. He is also the author of Alien Vault and Terminator Vault, both for Aurum Press.